The two-bedroom Powderhorn Chalet is the perfect option for travelling families or for those seeking privacy and space. Located 5 minutes walking distance to the hotel, Two-bedroom Chalet features a master suite and a twin room which can be transformed into a king suite, 2 bathrooms, open plan living and dining area with a full kitchen including dishwasher laundry facilities and a double garage. Guests of the chalet receive complimentary Wifi and 50 channels of SKY TV. Upper storey accessible by stairs only. Daily fresh towels provided and a daily maid service can be arranged on request (surcharge applies). 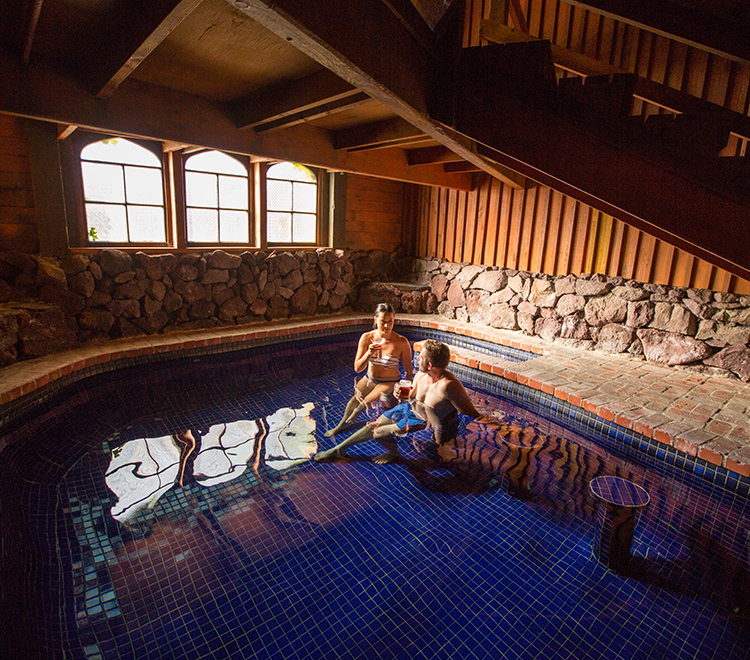 Guests of the chalets are invited to use the Powderhorn Chateau heated pool. Please note, children under the age of 5 are not permitted to use the swimming pool. Friday and Saturday nights are sold together throughout the high season.